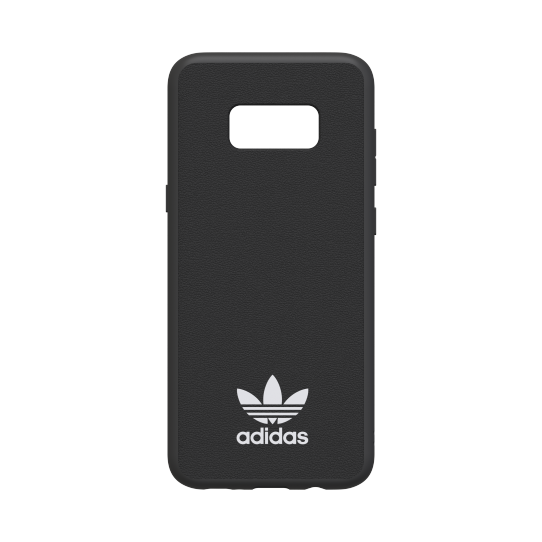 Dress your smartphone in iconic street style with this adidas Originals case. The case features a hard, durable backplate and a resilient bumper made of soft, flexible TPU to help safeguard your phone against impact and wear and tear. 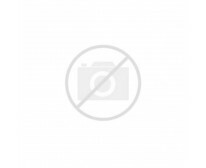 It features a debossed and printed Trefoil logo on the front.